According to the Crown Corporation, the average homebuyer will see a $5 increase to their monthly mortgage payment as a result. That $5 certainly adds up, however, to a total of $1,500 over the course of a 25 year mortgage. 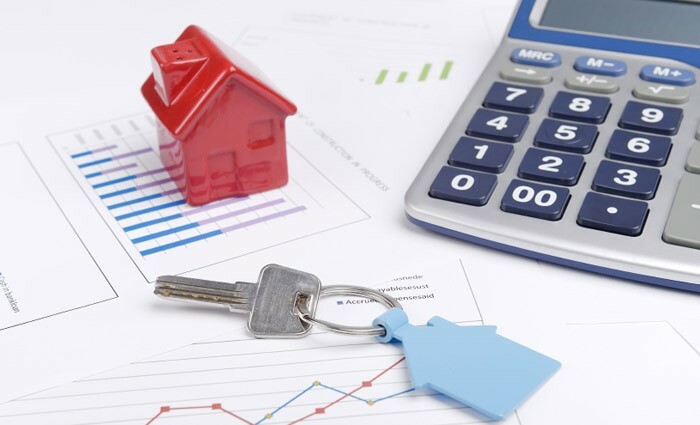 “Capital requirements are an important factor in determining mortgage insurance premiums. The changes reflect OSFI's new capital requirements that came into effect on January 1st of this year that require mortgage insurers to hold additional capital,” it said in a release. I like how they do that, they hide the increase behind $5.00 per month instead of stating it would add $1000+ to cost the average home. Mortgage Brokers News is no better, it didn't to catch it and report it. I guess that makes MBN repeaters and not reporters. I'm disappointed. Here's an idea. How about in your news item you actually show us the increase? It's 4% by the way, up from 3.6%. This is nothing more than another money grab. Can anybody tell me when the last time CMHC lost money if ever? If they've never lost money then why the need to increase premiums? The rationale that they are using is nothing short of bs. Oh yea, to support the increased capital required due to unnecessary rule changes that our current liberal government put in place which will do nothing outside of increase costs to consumers again.